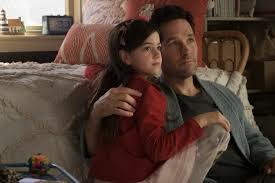 Flawed selfish characters in a plot full of holes, but even faulty Marvel hero films are fun. If you do go – STAY FOR TWO IMPORTANT END CREDIT SCENES! I'd advise parental discretion here. There is a lot to commend it as a fun action-adventure. 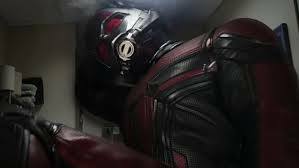 But while Ant-Man is altruistic and focused on his family, the Pyms are selfish and unconcerned about the damage they do to others. 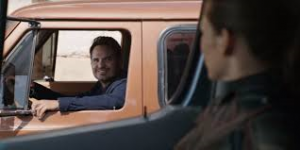 And there is a sprinkling of mild "cuss" words as well as one very inappropriate strong profanity, especially for a child's film, uttered by Hank in a moment of stress. 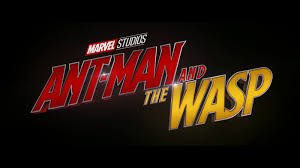 Before I start my review, let me just say that I LIKED Ant-Man and The Wasp. The story and characters are very flawed, but like the oddly cut, and hard to place piece in a jigsaw puzzle, it fits into its own little niche. The Pyms are the singularly most flawed enhanced individuals in the Marvel Universe. 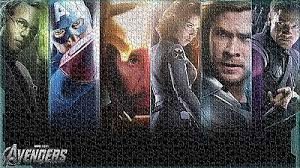 I don't call them "heroes" because during the course of the entire movie they don't do one heroic thing. Lang and his ex-cons are another story, as they risk their lives, livelihood and freedom to help the Pyms. 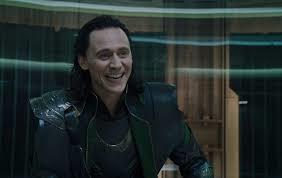 But outside of Loki and pretrained Dr. Strange, the Pyms are the most selfish "good guys" we've met. 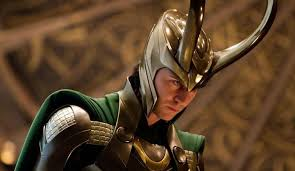 Strange reforms and Loki is at least witty and has spectacular style. 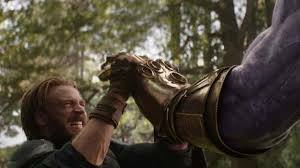 Even Thanos THINKS what he's trying to do is for the good of the Universe and is willing to make personal sacrifices for others – no matter how colossally and tragically misguided Thanos' intentions are. 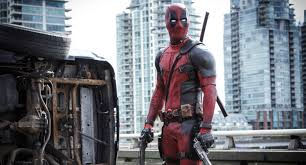 And DEADPOOL! 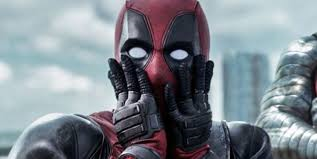 While, admittedly, Deadpool has an agenda of vengeance, his goal is to take out bad guys, which is to the benefit of innocents everywhere, AND he is willing to sacrifice his otherwise potentially immortal life for a kid he hardly knows. When Deadpool is a better moral example than the Pyms, you know the Pyms have issues. 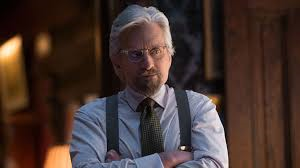 Whether Ant-Man AKA Scott Lang (Paul Rudd), the Wasp AKA Hope Pym (Evangeline Lilly), and Hank Pym (Michael Douglas) are good guys or bad guys kind of depends upon whether or not their universe is full of NPC's. 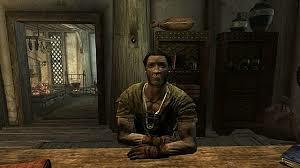 For those of us not video gamers, an NPC is a non-player character, a critter or human which is really just part of the landscape serving as a decoration, target, or information access. Their deaths are irrelevant to the game's outcome. 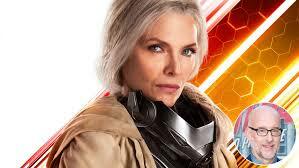 The premise of Ant-Man and The Wasp concerns the Pyms who are trying to retrieve Janet Pym, (Michelle Pfeiffer), the wife of Hank and mother of Hope, from the quantum realm in which she was lost three decades before during a mission to disarm a nuclear weapon. 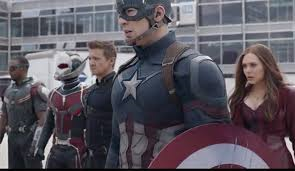 To accomplish this they kidnap Scott from his house arrest 3 days before he will have served his full term, which sentence resulted from his participation in the events of Captain America: Civil War. This kidnapping puts Scott at risk of getting him thrown in jail for the next 20 years and missing his daughter's entire youth. 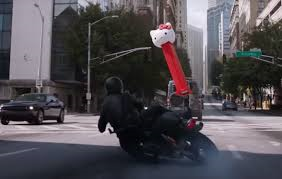 During the course of the movie the Pyms shrink and enlarge everything from cars to buildings to Pez dispensers and humans. In the real world many of these activities, especially when accomplished during car chases on busy highways and in populous areas, would have resulted, inevitably, in the collateral deaths of many bystanders. All this in order to rescue one adult human, who, though lost performing a heroic act, volunteered knowing exactly what would happen to her. While their goal is admirable, the lengths to which they go are not. I understand WHY they do what they do but it does not justify their actions. There is a Biblical truism which warns that no goal, no matter how good, can be justified with even a single evil act. While granting that rule must be temporized with common sense, someone committing a small sin to further the noblest goal would still have to take responsibility for their actions. And there is no doubt that wrecking havoc on an entire city and putting hundreds, if not thousands, of other people's lives in danger for the benefit of a single person, is neither a small sin nor an admirable plan. 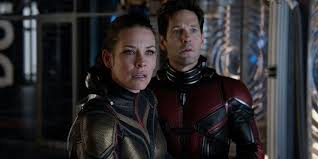 All that being said Ant-Man and The Wasp is, kind of obviously even from the title, a fantasy science fiction. 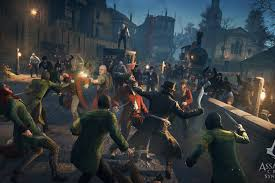 If we can keep that in mind, for the sake of this review, and the fantasy in which such stories live, let us presume that at least no innocent person, by some miracle, was harmed during the course of the movie and that all property damage was duly compensated by the Pyms using some kind of techno gizmo. If you think that's absurd, then consider that we are discussing a movie wherein the characters can shrink themselves down to quantum level size and enlarge themselves to the height of tall buildings in a moment and with no permanent ill-effects. 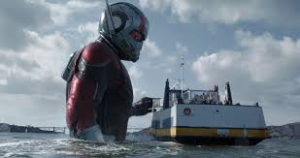 Moving forward from there, I can safely say that Ant-Man and The Wasp is a very fun movie. It is a family-friendly action adventure with a couple of provisos. 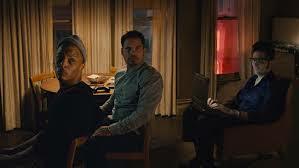 Scott Lang and his crew of lovably goofy but well intentioned fellow ex-cons, Luis (Michael Pena), Kurt (David Dastmelchian), and Dave (Clifford Joseph Harris, Jr. aka T.I. shortened and altered into initials from the nickname "Tip" which his grandfather gave him), appropriately enough, run a security company. Who better would know how to stop a thief than another thief? They risk their new business to help the Pyms. The dialogue is often tongue and cheek, such as when cliche comments are taken literally and responded to in kind. 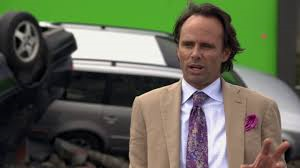 An example is a prolonged and funny discussion between Luis and the villain Sonny (Walton Goggins) as to whether or not the torture drug they are about to administer to Luis should be properly referred to as truth serum and then the Shrek style Pinocchio recitation Sonny gets from Luis of irrelevancies in response to asking where Scott is. Little is taken really seriously so I suppose the car chases and suddenly and constantly expanding and shrinking buildings and people shouldn't be either. The plot is interesting, especially as there are multiple sets of conflicting interests. The Pyms wish to save Janet. Scott wants to help the Pyms but stay out of jail. Sonny wants the Pym's tech to sell. 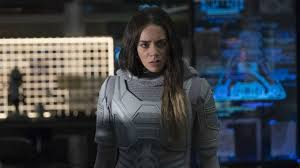 Ava (Hannah John-Kamen) needs the Pym tech to solve her chronic state of quantum flux inflicted on her as a child when her father's experiment goes awry, an accident she blames on Hank Pym. Foster has his own agenda. 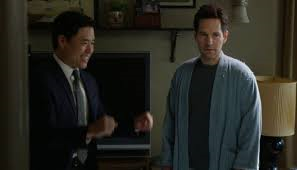 The Fed, Jimmy Woo (Randall Park), wants to catch SOMEbody — ANYbody!. And the ex-con friends are just simply agog to be involved with super hero "stuff". 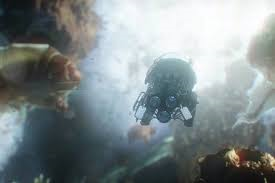 Frankly, given all the contrasting interests involved, the ONLY thing that maintains Hank's priority of use of the tech is the fact that he invented and owns the technology. Everyone believes their cause justifiable but only Sonny is seen as the real bad guy . Hwever, since Scott, the Pyms and their friends are the ones through whose eyes we see the proceedings, they are the ones for whom we are supposed to root. So we are to ignore when bystanders are put at risk……………?? OK. I'm fine with that. This is, after all, a science fiction fantasy. I mean, come on, the guy's riding an ant. 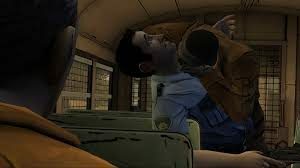 Violence is cartoonish and the language is pretty clean until Hank lets loose with at least one over the top profanity I could have done without in a child's movie. For parental guidance I am quick to seek information from www.screenit.com. Membership is cheap and well worth it. 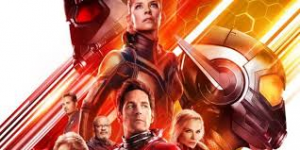 The rest is what we've come to expect from a Marvel Superhero Movie, with lots of exciting special effects which worked really well with 3D by the way. 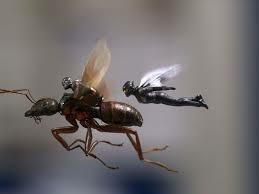 I'm not normally a big 3D fan but the flying-fighting scenes were ratchted up at least a half a notch by the glasses. The flashbacks featuring a younger Michelle Pfeiffer were the best I've ever seen, though Douglas suffered from the typical overly smoothed face and peculiar facial expressions common to this cinematographic magic trick. I think it is something about the mouth that just doesn't look right most of the time. I'm not singling out Douglas. I am aware of his medical issues and that is not the problem because this is universal to any time older actors are "youthened" by CGI. Also, Pfieffer's character is the point of one of the biggest plot holes – how did she survive 30 years in a hostile environment with zero resources? Food? Water? Bathroom? She aged and referenced being aware of the passage of 30 years time. She didn't even have a pack of cards so even if she didn't have to eat or drink, how did she manage not to go insane? This is completely glossed over without mention and I've found no precedent for answers even from comic book geeks on the net. 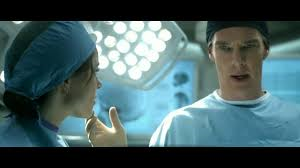 Another one that bugged (sorry about the pun) me was the physics which operated conveniently to the plot. 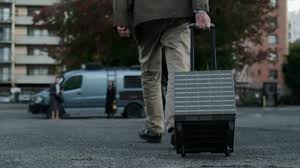 On the one hand, being shrunk seems to afford some survivability not usually possible – like falls and impacts which would destroy a normal unshrunk human. This would imply a certain enhanced density. 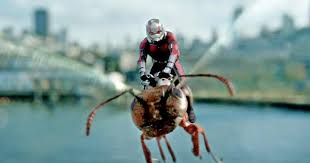 Granted, the suit they wear must help a lot but does not account for every instance – such as when their helmets are off. If the humans had been tiny but undense they could have been swatted like fairies or butterflies. Instead they carry an enormous amount of momentum and punch in fights. This implies the matter is all there but concentrated. 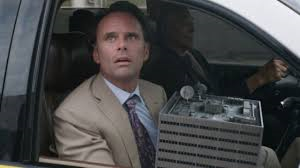 On the other hand, Hank can pick up an entire shrunken building and people carry it around as though it was made of styrofoam. Even a scale model of that building would have been heavier than presented had it been made of the same unconcentrated steel girder and concrete materials, much less how many thousands of tons it should weight even in its shrunken but dense state. So which is it guys? 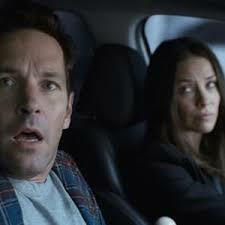 On the positive side, the jokes are funny, Scott doing his best as a father was refreshing, and I enjoyed the lighter tone of the movie, especially since the previous one I saw was Infinity Wars. However, on that note, and without giving any spoilers — hold onto your seat. Let's just say it is important to sit through all of the credits and that the FIVE screenwriters (talk about a story written by committee! 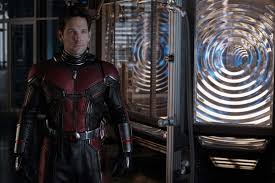 ): Chris McKenna, Erik Sommers, Paul Rudd (the Ant-Man, himself), Andrew Barrer and Gabriel Ferrari, as well as director, Peyton Reed, were definitely aware of the aforementioned movie. 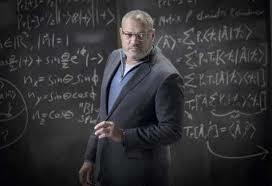 In short, without a score card, it is difficult to tell whether the Pyms or Sonny is the "bad guy" team. The Pyms' goals are exclusively personally, relatively trivial in the grand scheme considering what they are willing to do to others, ignore the desperate needs of others, like Ava, casually put the safety and security of Lang's family and friends at risk by yanking Scott out of his house arrest a mere three days before he will be free, dismissively ignore Hank's possible culpability in Ava's condition, and put thousands of innocent bystanders in mortal danger. 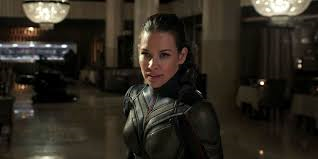 It is not their best Marvel movie, nor does it try to be but it does hold its own and finds its place in the Marvel universe. 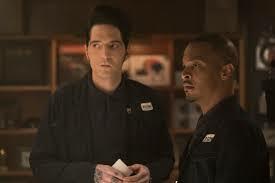 I especially enjoyed the addition of Michelle Pfeiffer as new blood into the mix and the return of Scott's motley crue of comic convicts led by Michael Pena (Collaterol Beauty), who is always a pleasure, especially when he is telling one if his overly convoluted stories. So, you older geeks (like me) – go see Ant-Man and the Wasp, if for no other reason than to put another puzzle piece into the overall picture that is the Marvel Universe, but I'd see it before deciding whether or not to bring impressionable kids.